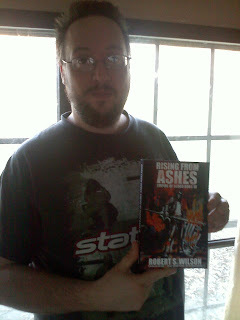 The Trade Paperback Edition is Here Early! Look what's gone and popped up on Amazon three days early!!! Nothing makes a new novel feel quite so real as holding the actual book in your hands! And the new artwork is just gorgeous in matte.